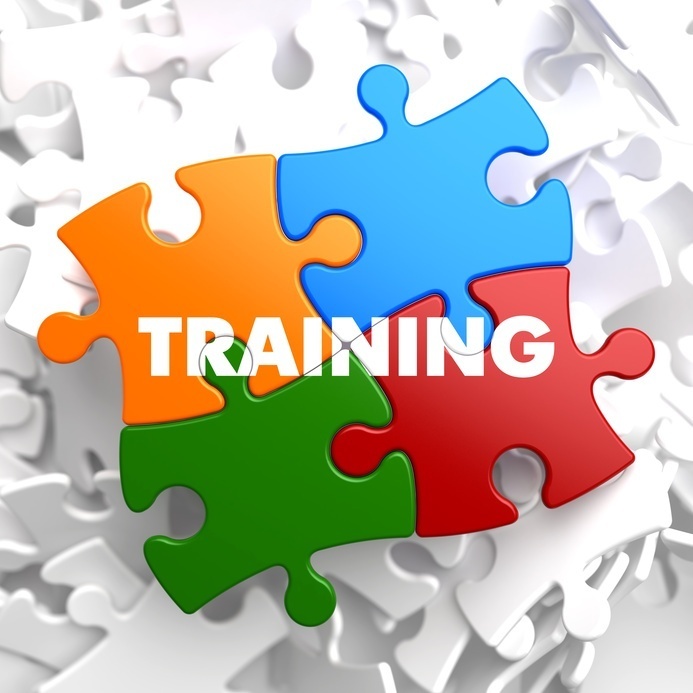 While there are a number of skeptics out there of training through gamification and simulation; gamified simulations have become an extremely popular and very effective training medium. Some in the simulation market may take offense to a simulation mistakenly called a ‘game’. While a simulation does have game-like aspects it is purely used as a teaching method. Are they real enough? They are so real it hurts. Will one take it serious enough? This is where the term ‘serious games’ come into play. Gamified simulations are even being incorporated into traditional military training war games. By nature, we have the desire to be entertained. The experience-based learning that games provide enables the ability to change behavior by being immersed within the game design and provide a motivation for learning through such motivation. 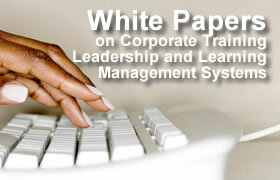 By generating a method for measurable feedback, the trainee as well as the organization benefit. Game-style engagement can bring a high level of engagement and make learning/training actually fun to do. When a simulation is based around an inspiring story it makes it satisfying to play. Gaming interfaces will continue to make inroads in both corporate and educational training fronts within the next decade. It’s more than just flight simulators being used for training nowadays’, training ranges in everything from the financial industry to popular consumer applications. Perhaps one of the more famous games/simulations that most have heard of (if not played) is that of the United States military’s “America’s Army” video-game recruiting tool. America’s Army presents real-world-like challenges to the player; yet brings an element of seriousness and real-world applicability. It is a great recruitment strategy in a cost-effective format that captures its target audience and leads to more recruits signing up for duty; that may not have otherwise. Gamification, games based on scenarios and problem solving, aka “Serious games” make for a great approach to presenting training and education in any easily digestible format for the user. So many of us lead digital lives and have become accustomed to being ‘plugged-in’ all of the time whether that be by a wireless internet connection and iPad or through a Smartphone. That by playing through simulations it’s just second nature and an extremely compelling way to present material that may otherwise be bland and boring. We tend to look for instant gratification in our work; by providing user feedback (through a point system, etc.) the simulation medium provides for direct response. 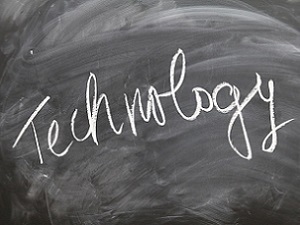 Gaming technologies are making training and education far more effective than traditional methods and gamification has many applications within the training arena. Let’s address those skeptics that believe games are not for learning. Said skeptics believe that no good can come from playing a game, and dismiss the technology all together. Little do they know that by using gamification and simulation approaches in the training and educational markets we are making the learning/training process more anticipated and less feared. Gaming functionality allows for people to understand more complex topics quicker and with more nuances involved. We are able to present problem-solving strategies and a challenge that meets the skill level of any and all players. 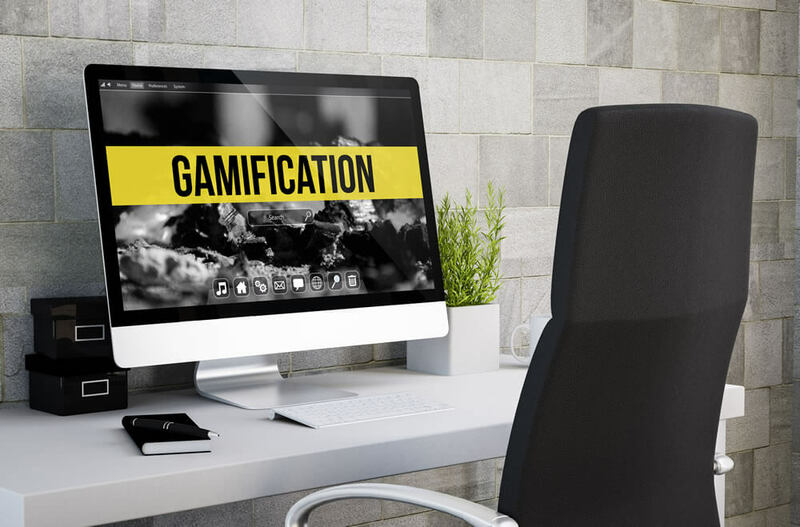 Gartner, Research Vice President Brian Burke discusses the trend of gamification and how it’s being utilized in the enterprise. Since the gamification industry and term launched back in 2010, many companies (over 350 to be exact) have launched major gamification based projects. Ford, eBay, NBC, and Walgreens are just a few on the list. With any new concept and technology, there are always skeptics. Those that have heard failure stories, but for the most part a failed gamification project is only a result of the program not being the right design for the company and its users. 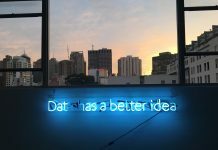 Early adopter organizations are claiming success, sighting better user engagement and higher retention of material presented; than that of traditional training methods. The applications of simulation and gamification are endless. They range from military to corporate training programs, first responders and even K-12 educational programs. 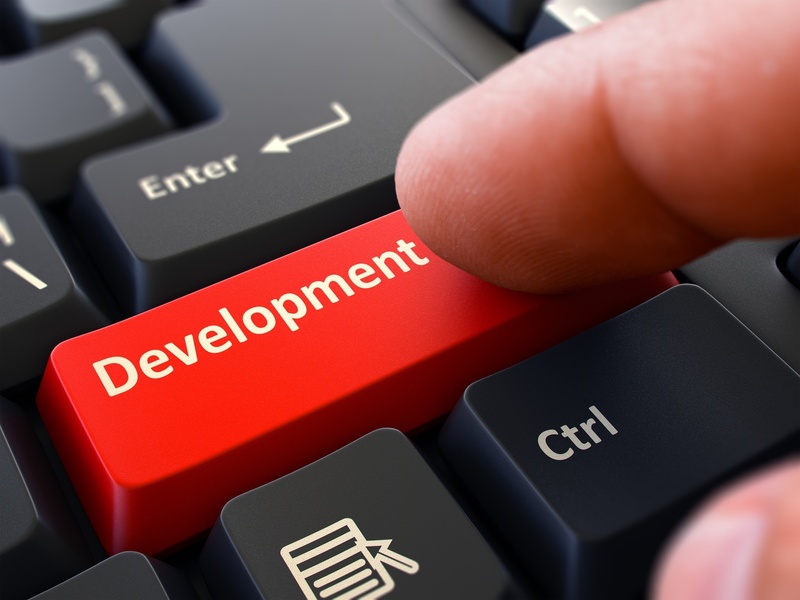 Although there are still challenges to be worked through, we are hearing of new gamification projects being announced daily and we will continue to see more successful applications across the enterprise, in training and beyond. Gamification and simulation are powering a revolution; one in which can transform the way we do business, and transform our everyday lives.